Enjoy Government House and discover more about some of the wonderful community organisations it is our privilege to be patrons of. As one of these groups, staff from the Centre took the opportunity to talk to visitors about their research, which has helped over 4000 families affected by common and rare brain, nerve and muscle disorders. As well as the sunny weather and beautiful surrounds, researchers also enjoyed meeting several aspiring young scientists, who could learn more about neuroscience through the models and equipment at the stall. 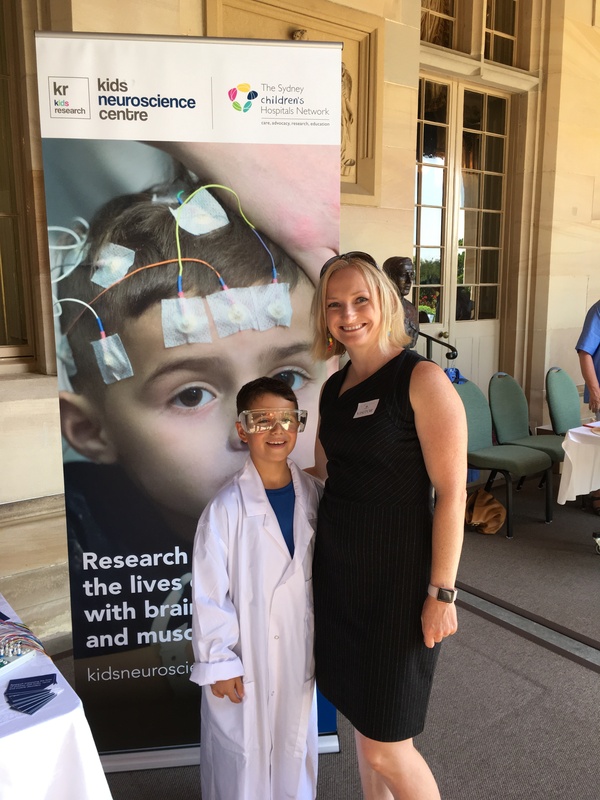 It was a great day out and fantastic to meet so many people wanting to learn more about science and how it can change lives for the better, said Dr Leigh Waddell.